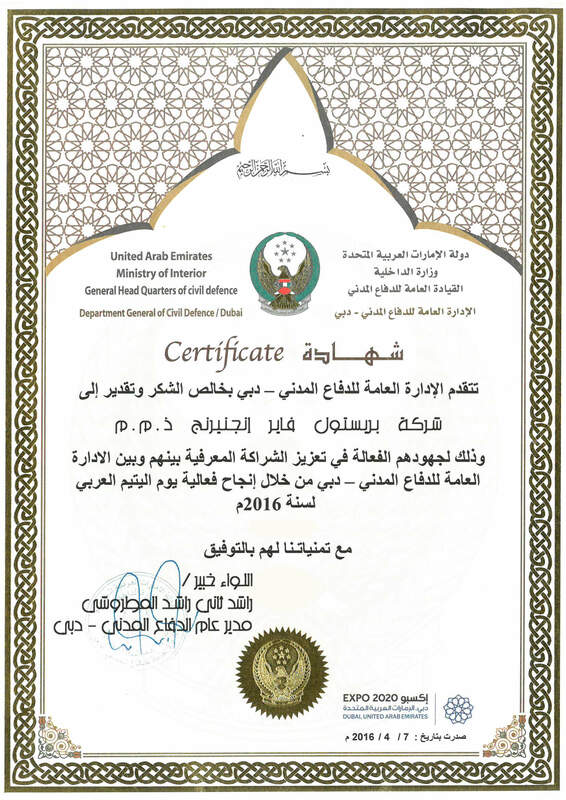 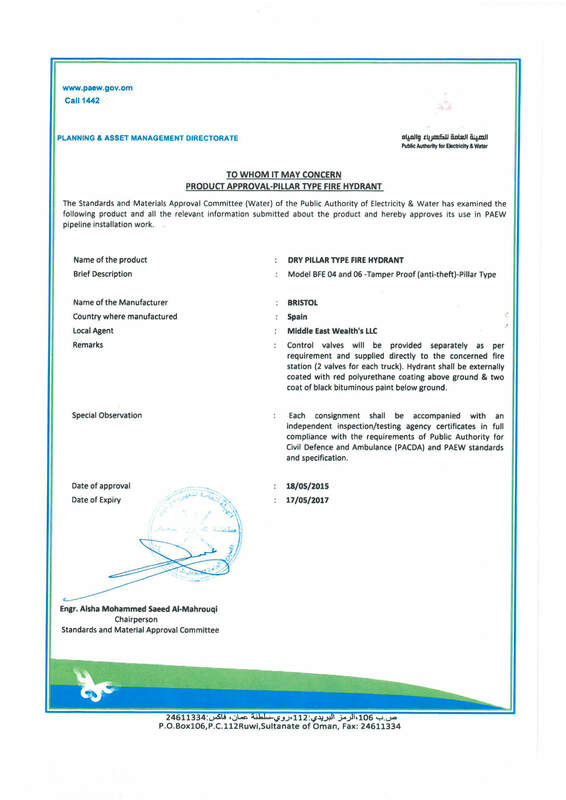 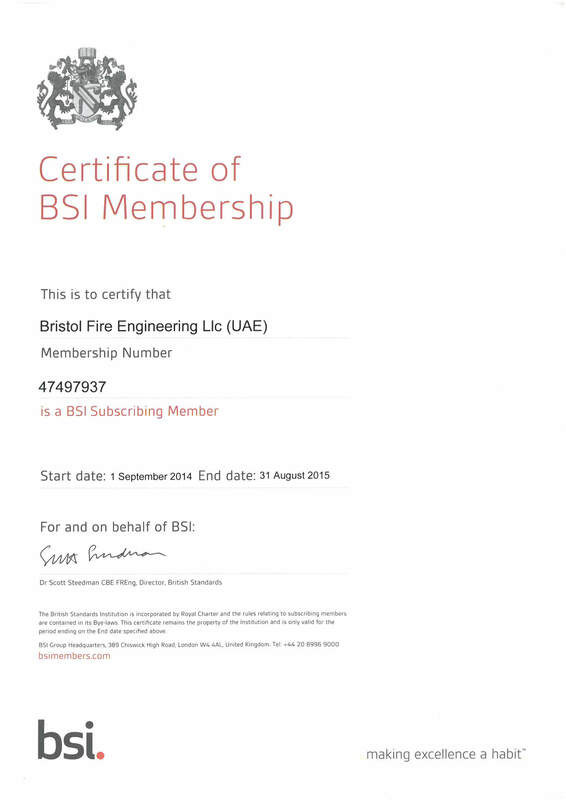 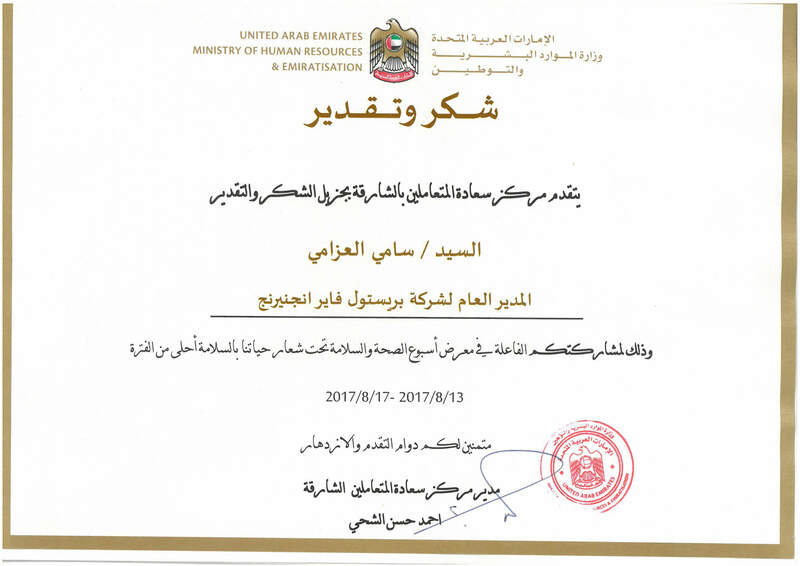 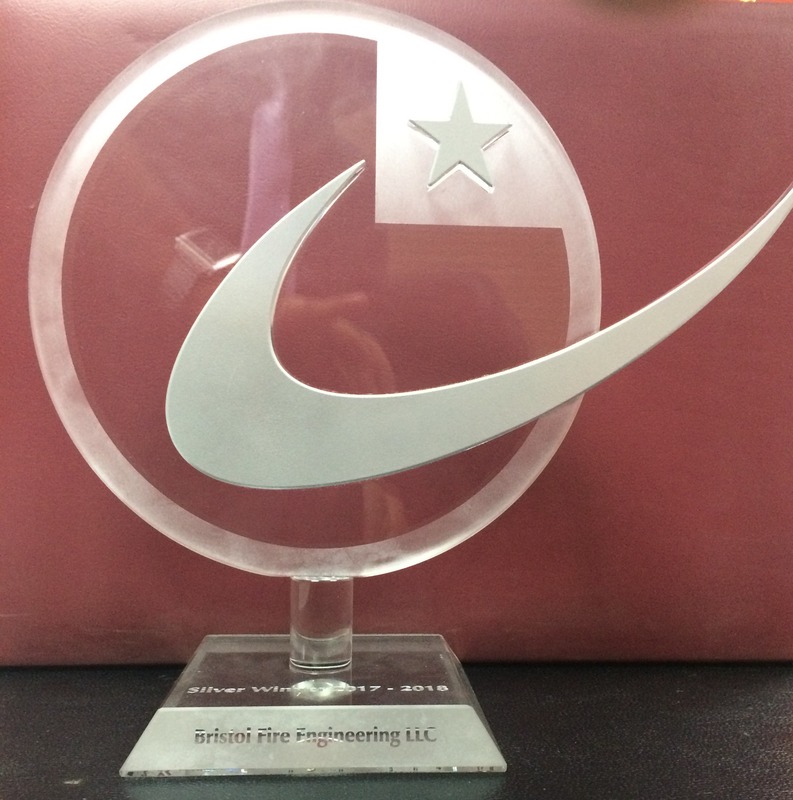 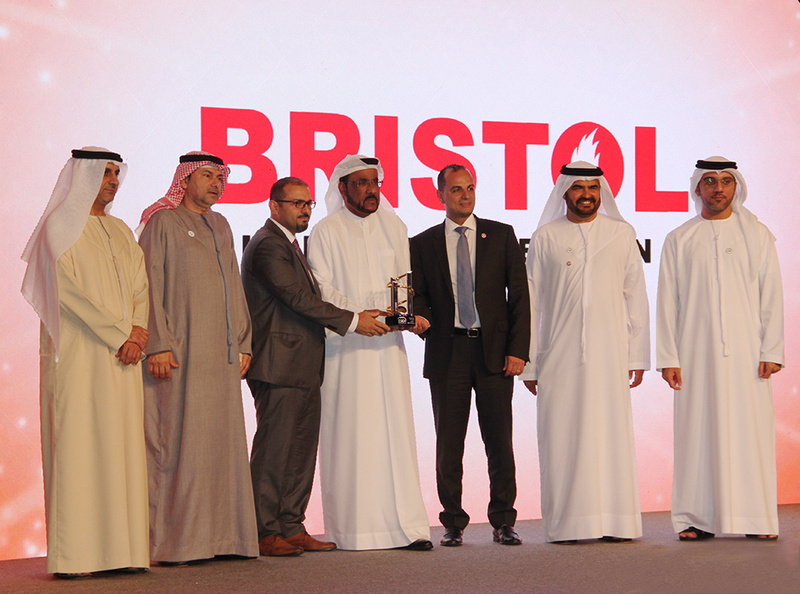 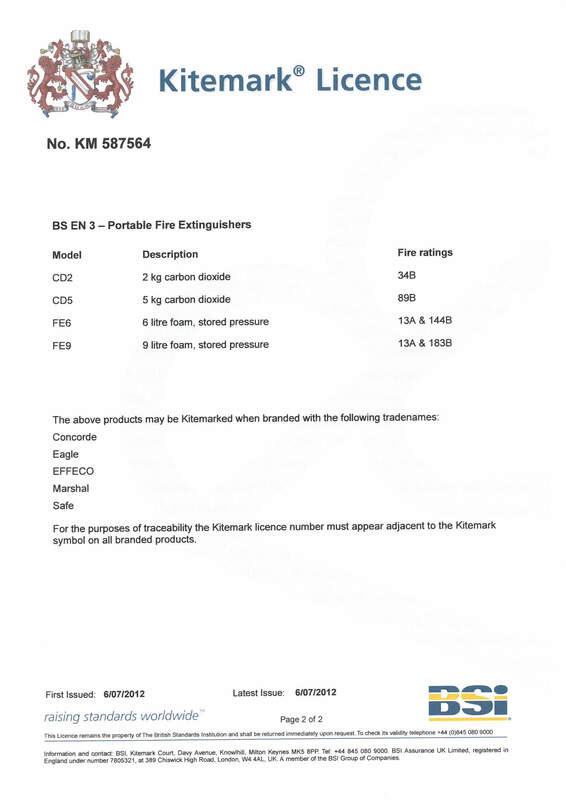 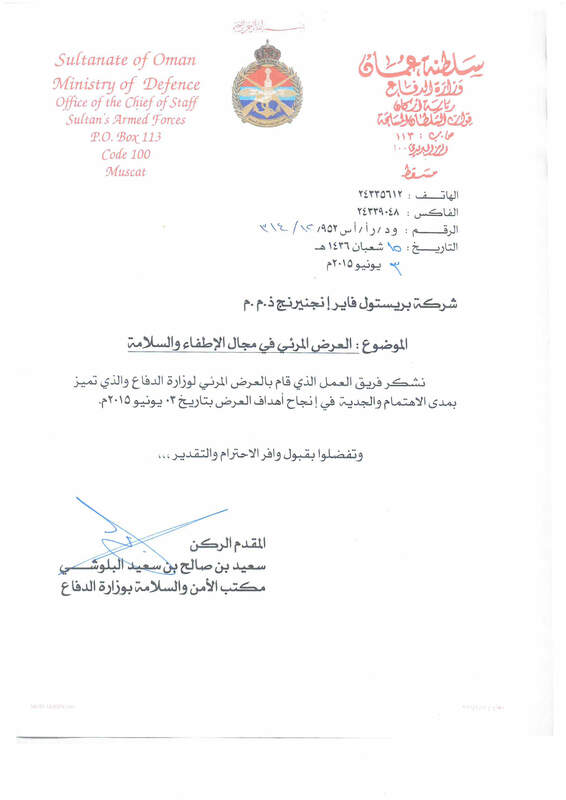 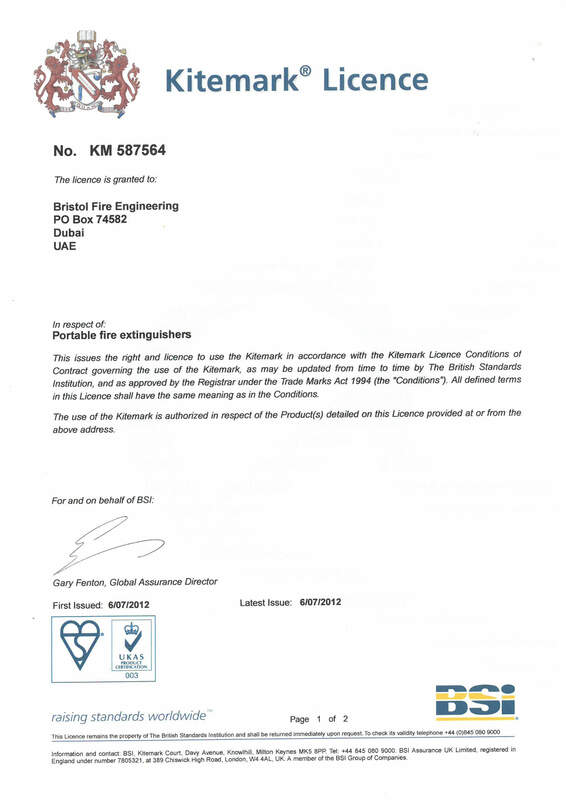 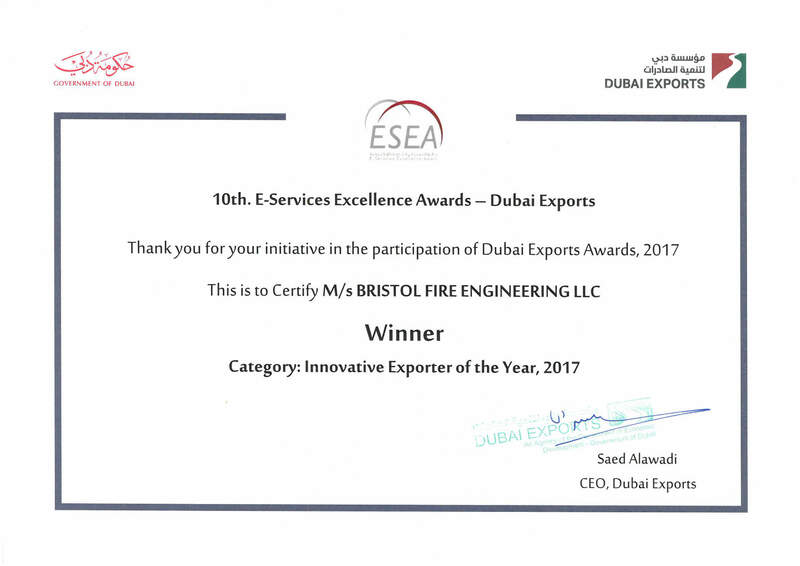 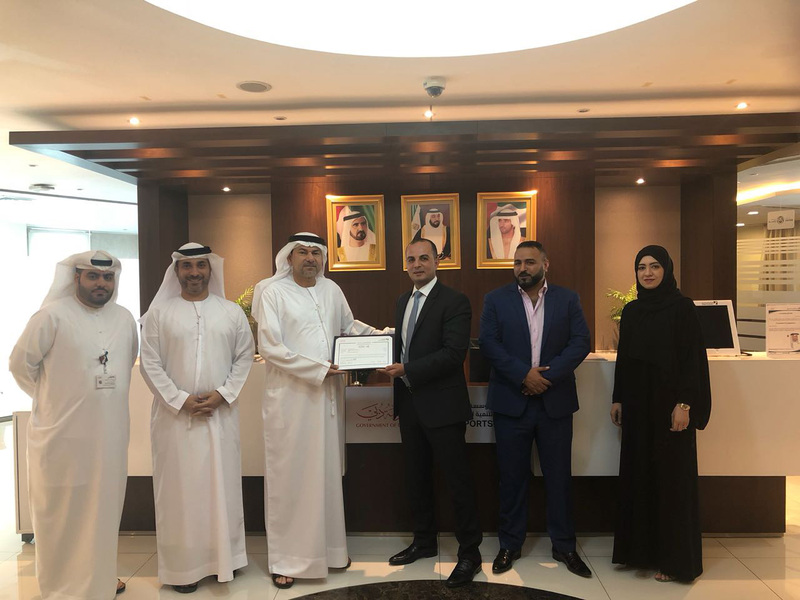 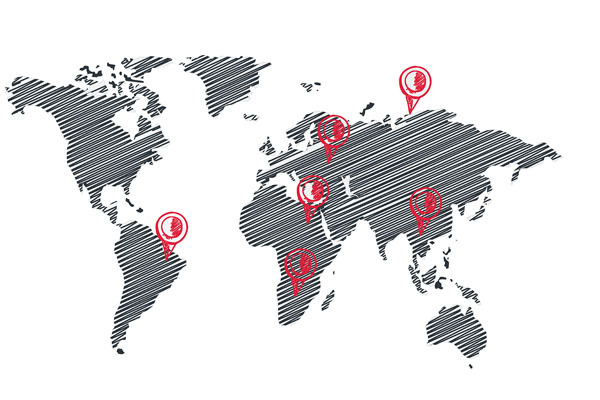 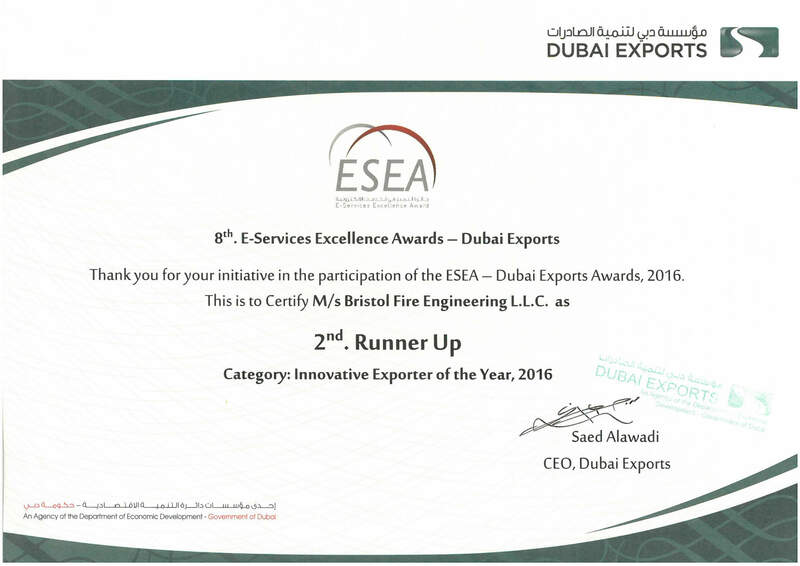 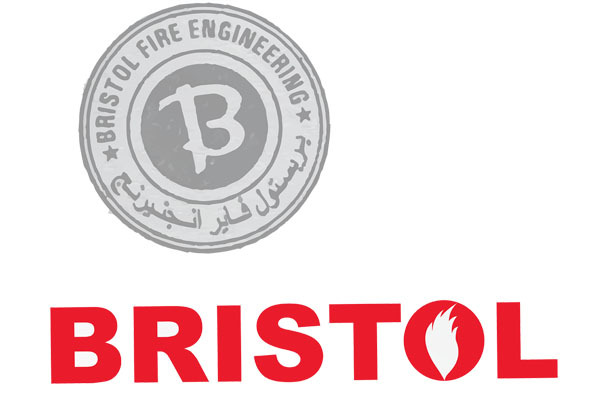 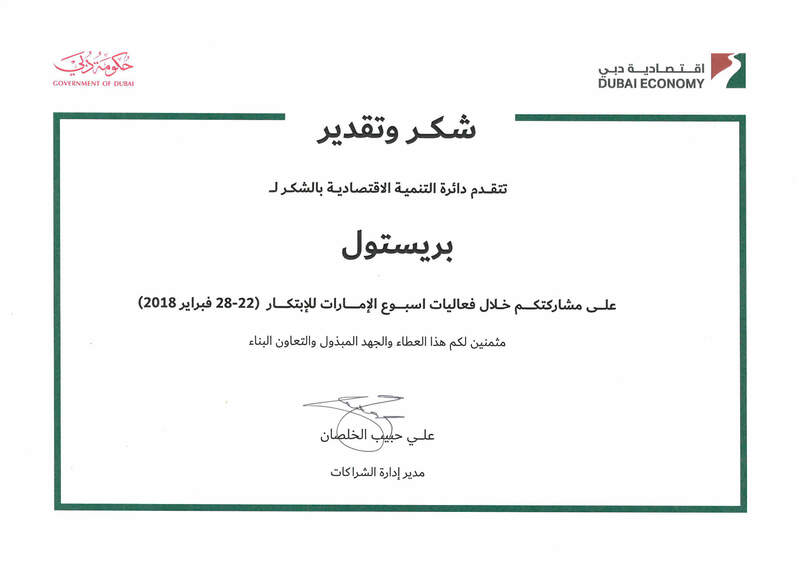 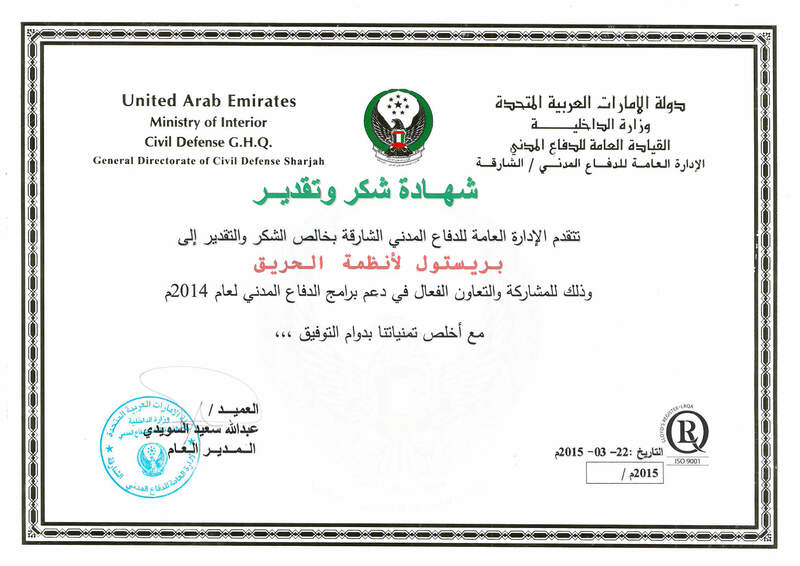 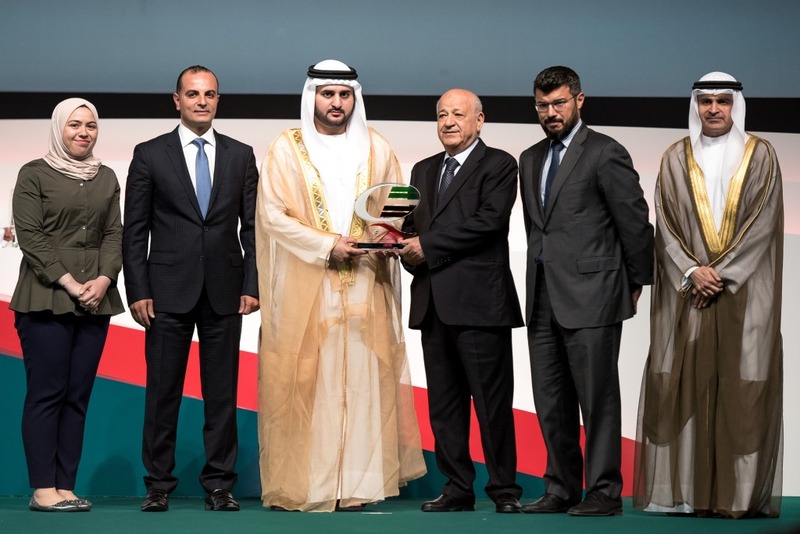 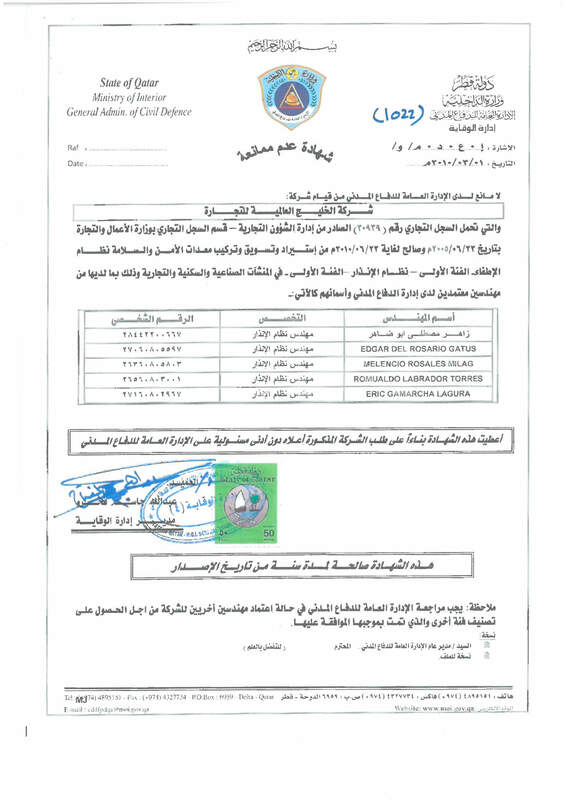 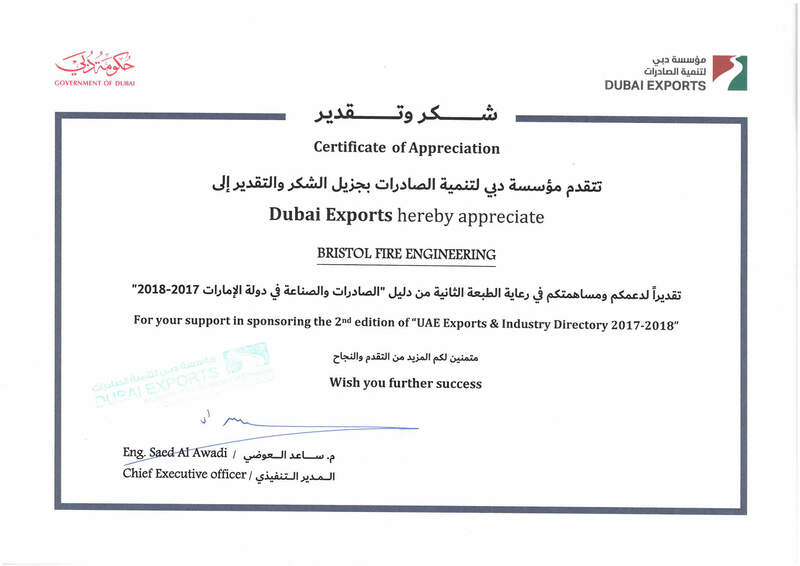 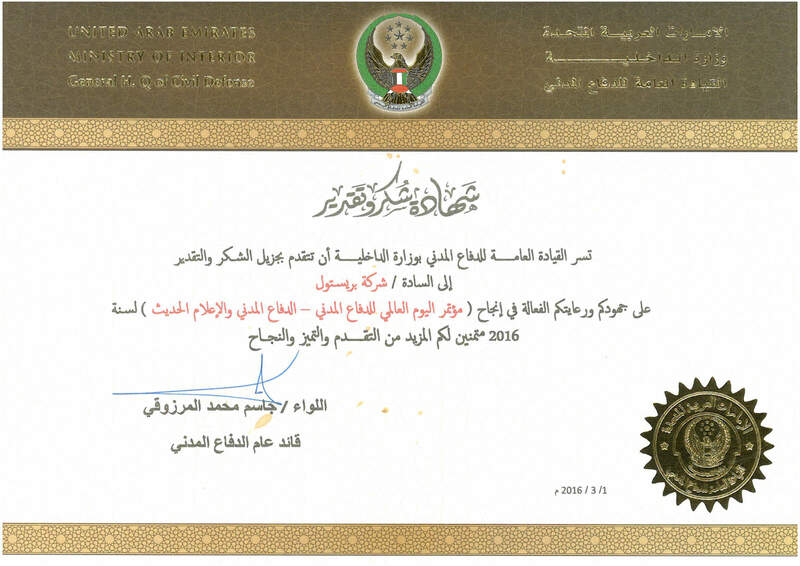 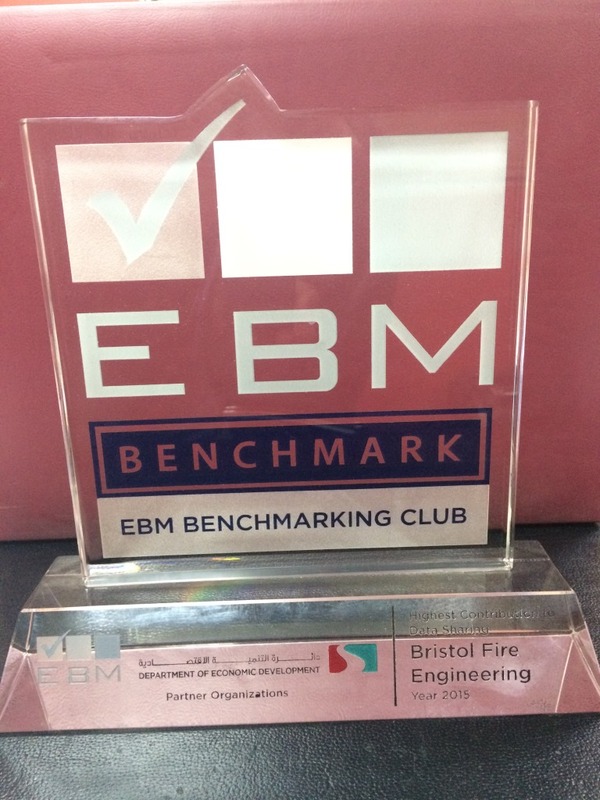 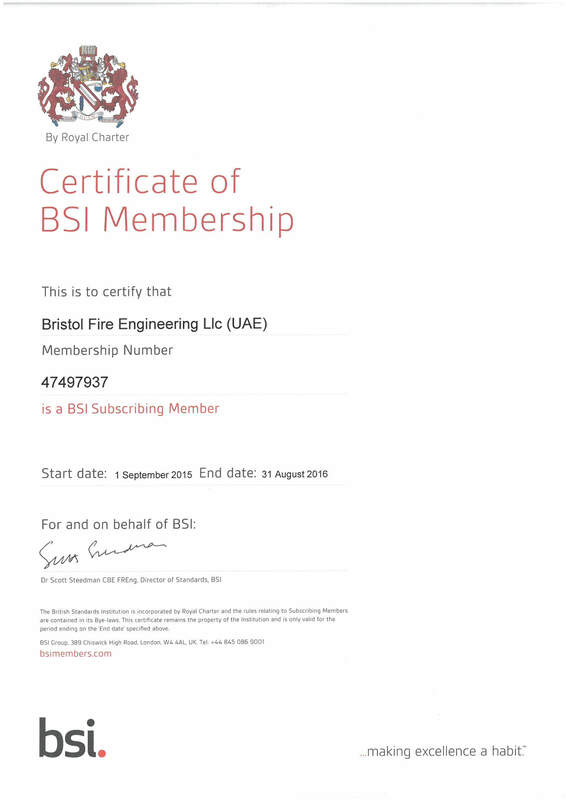 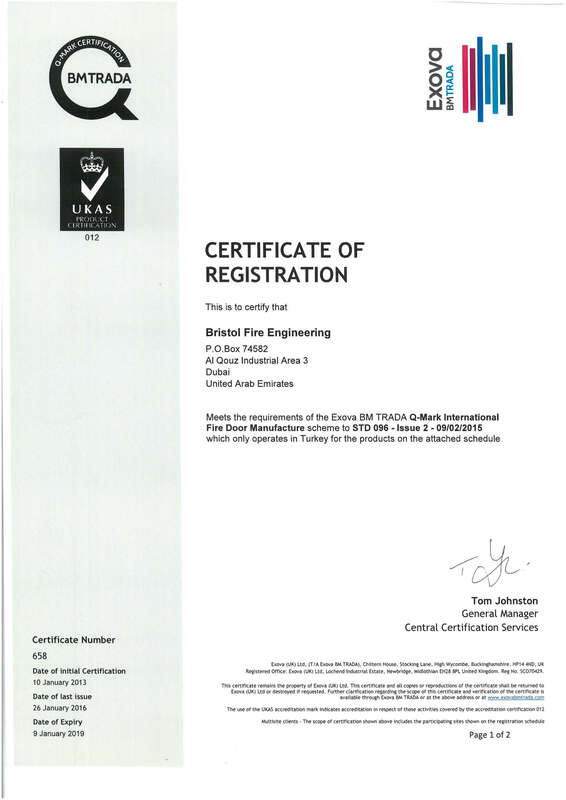 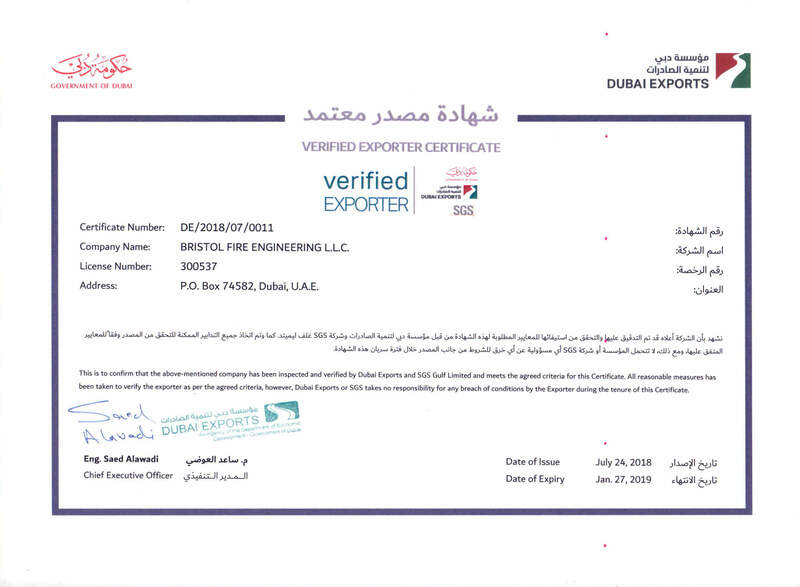 Bristol was one of the first firefighting companies in the Middle East to receive an ISO 9001 certification, placing great emphasis on achieving local and international approvals on product certifications such as Kite Mark, LPCB, UL listing, and FM approval. 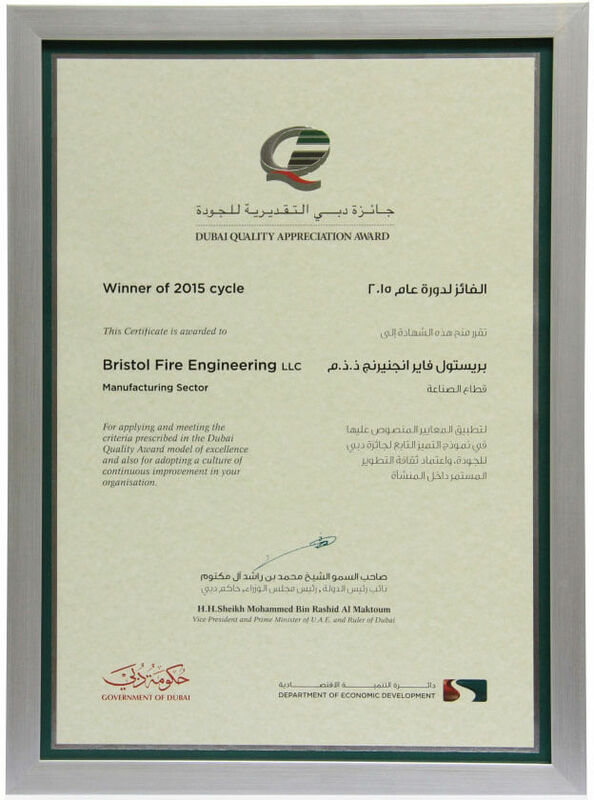 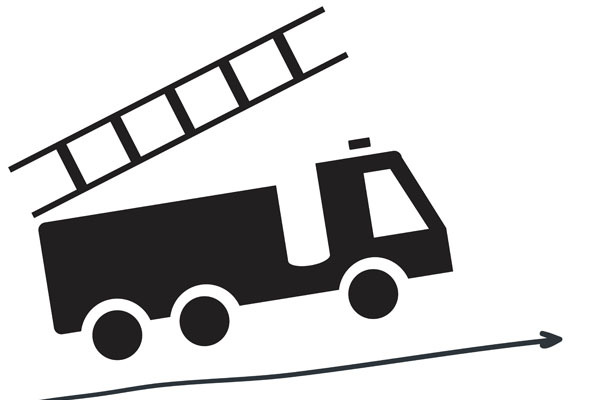 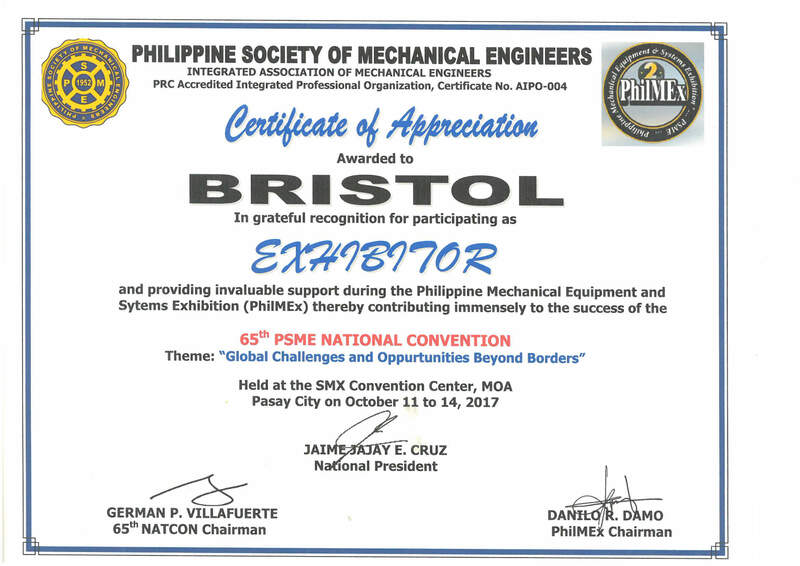 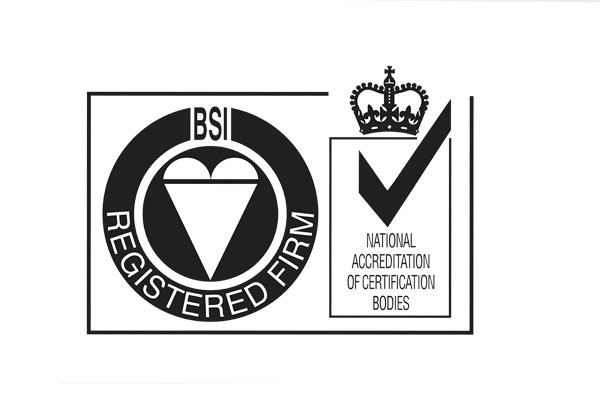 Moreover, Bristol is certified to ISO 14001 and OHSAS 18001. 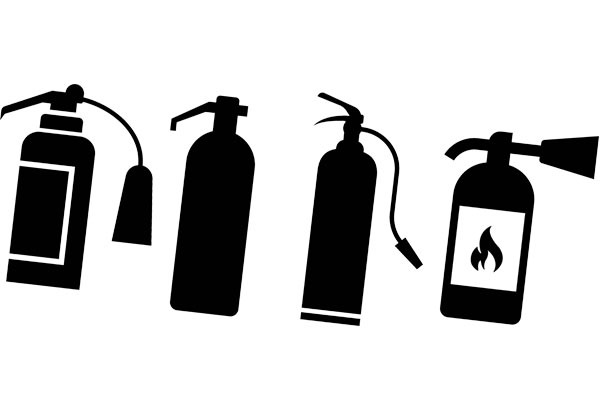 We focus on innovation by means of continual research and development of advanced firefighting solutions, ensuring we not only meet, but exceed the demands of our rapidly changing market. 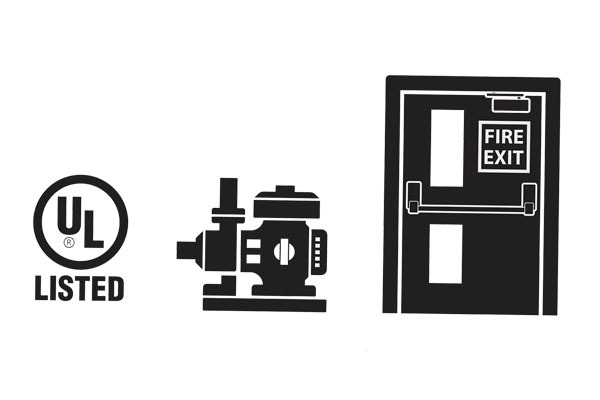 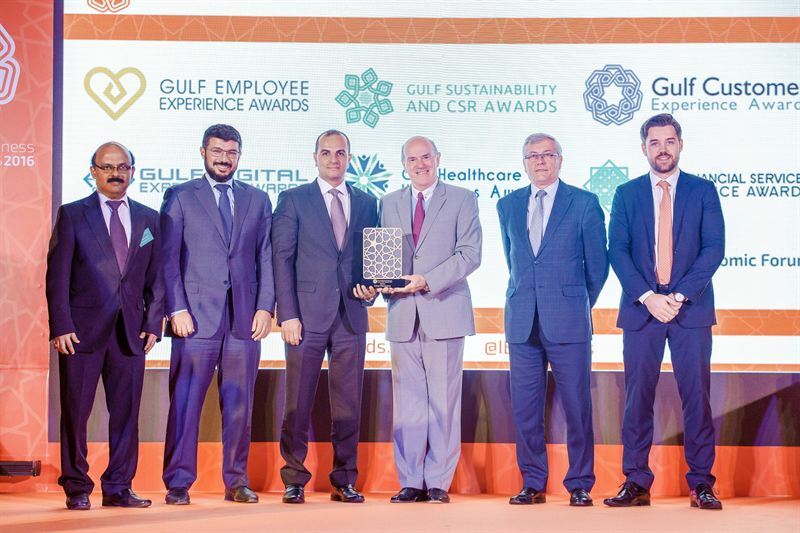 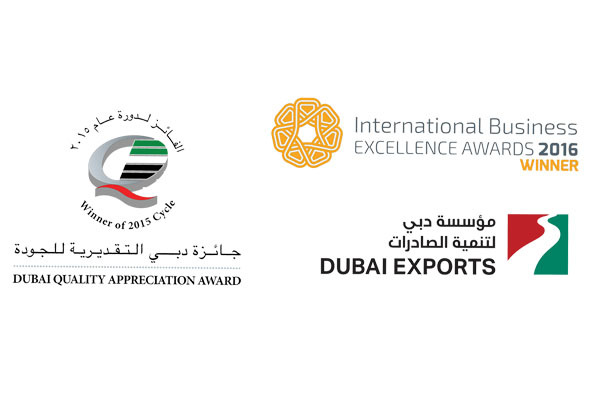 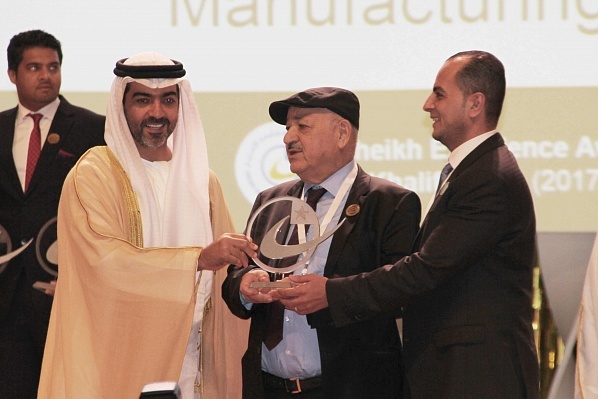 For decades, we have been proudly supplying various government entities and sectors such as the oil and gas, commercial, and industrial sectors across the globe with world-class equipment and services. 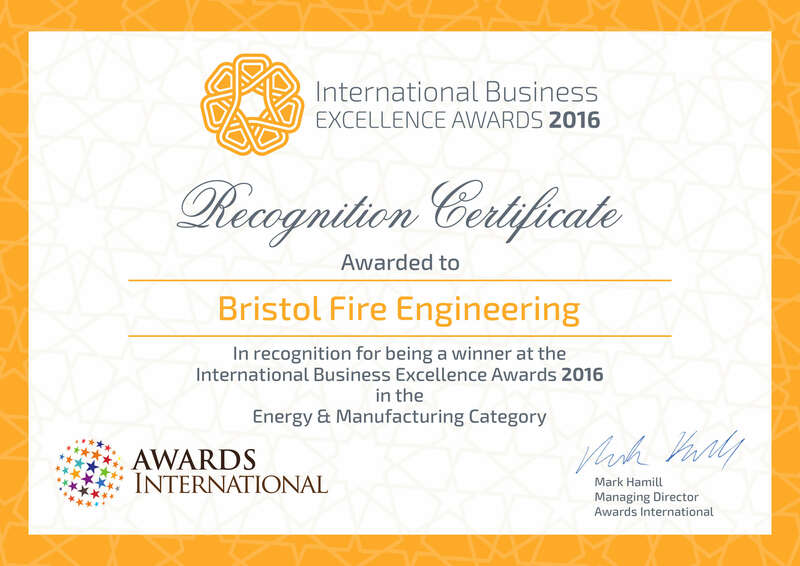 Bristol has been serving Middle Eastern, African, Asian, and European markets for more than four decades with a vision to expand further.